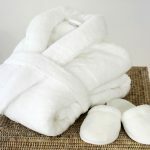 All our packages include the exclusive use of bath robes and slippers, and hands & feet ritual with complimentary drinks in our relaxation area. Escape to our retreat for ultimate indulgence luxury with welcome drinks upon arrival, followed by a full body body polish, relaxing full body massage and youthful radiance facial. Tailor made for those times when you need to look and feel your very best and want to be treated like royalty while it happens. Including fruit and fruit Juices on Arrival. 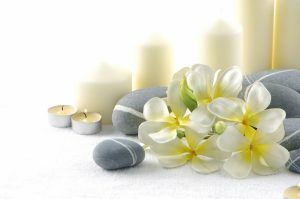 What could be nicer than a relaxing afternoon with a spot of spa pampering in a soothing tranquil environment. -Dead Mud Mask on back followed by a Swedish back massage. 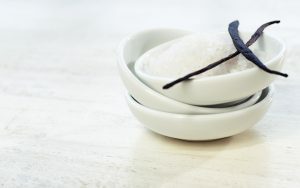 A full body exfoliation with the best selling Spa Find Heavenly Hydration Salt Brushing, followed by a back massage that helps to relieve muscular tension and leaves skin feeling silky smooth and deeply nourished followed by a relaxing mineral mud facial that improves the texture of the skin and leaves it feeling soft and supple.